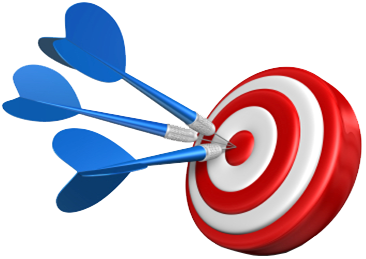 Here at Elite-Calls, we enable advertisers to create campaigns that connect consumers to their business by phone. It enable publishers to promote offers using unique, trackable, toll-free numbers so they can be paid for every call generated through their traffic sources. With our Pay Per Call service, advertisers can easily create and manage campaigns that drive traffic directly to your call and/or sales center. 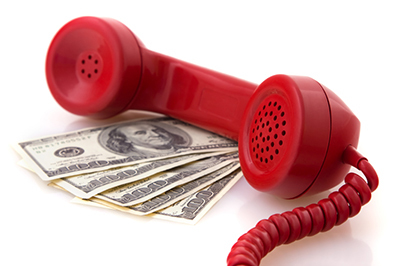 You can leverage our solution to increase your sales through a network of publishers using our pay-per-call solution. You can offer a wider array of products which rely on a phone component. As a publisher, you can leverage our solution and use any media of your choice to generate leads, online, offline and on mobile devices. 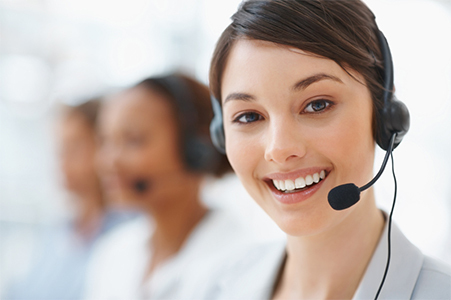 You get credit for qualified phone calls made to your own unique toll-free number, which means that you can track your sales of highly consultative products and services.